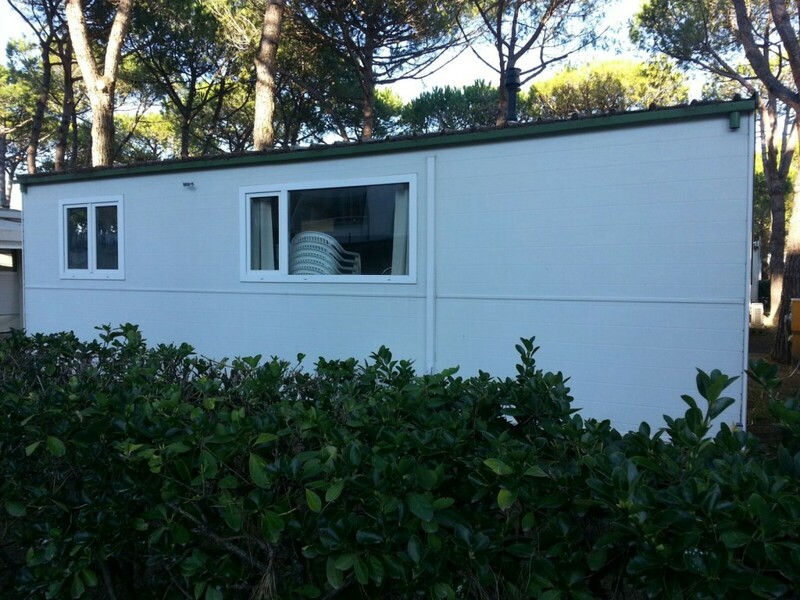 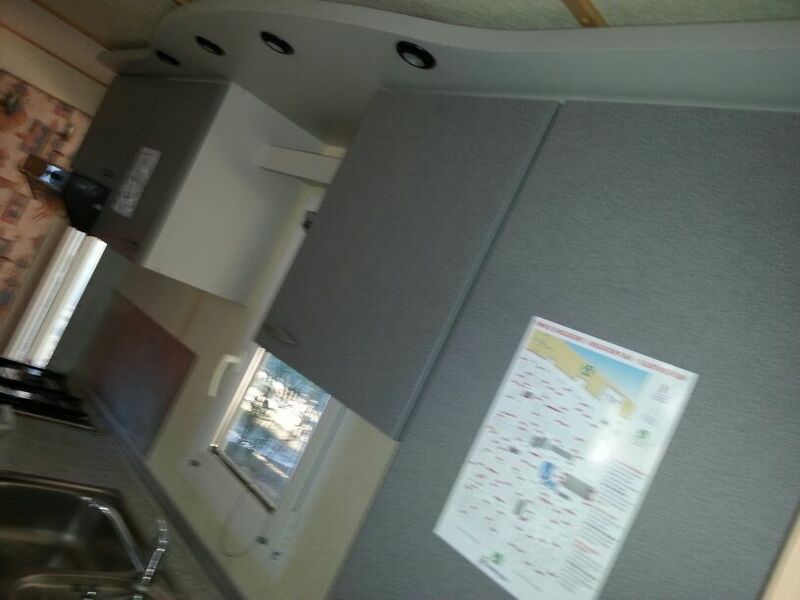 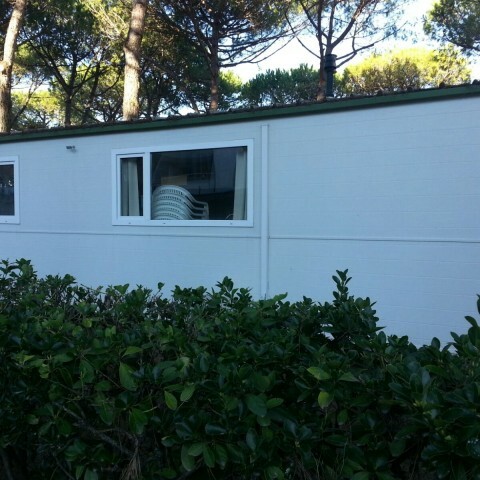 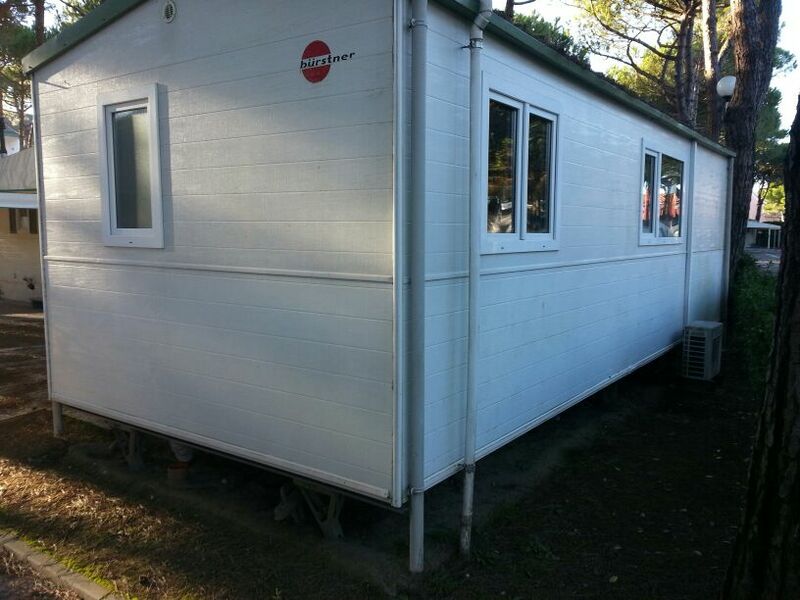 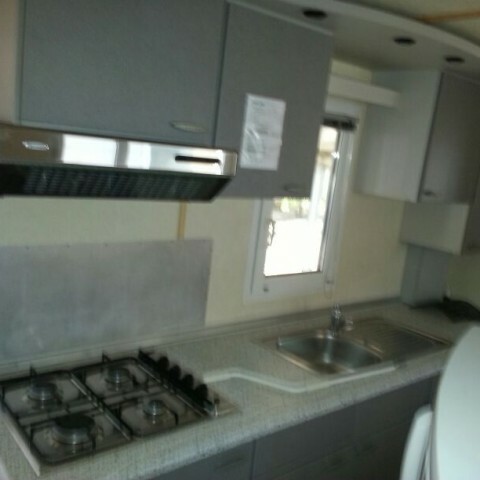 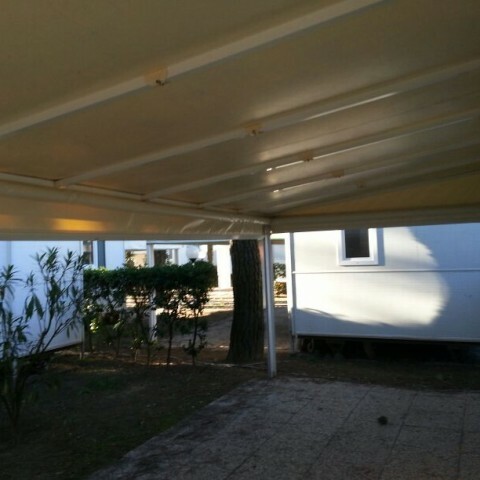 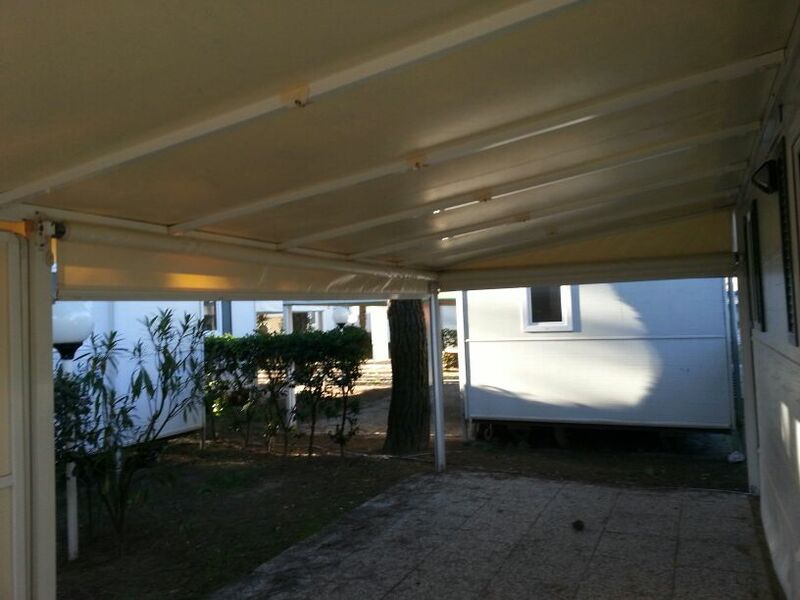 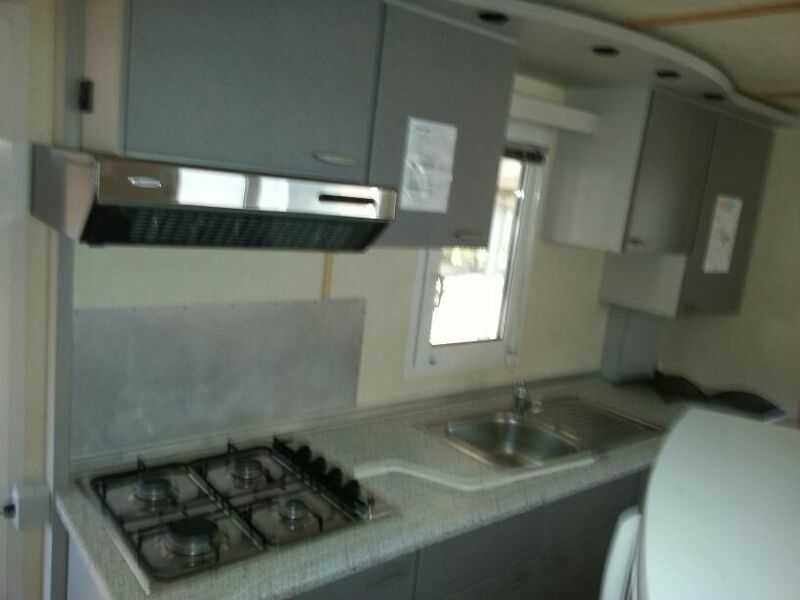 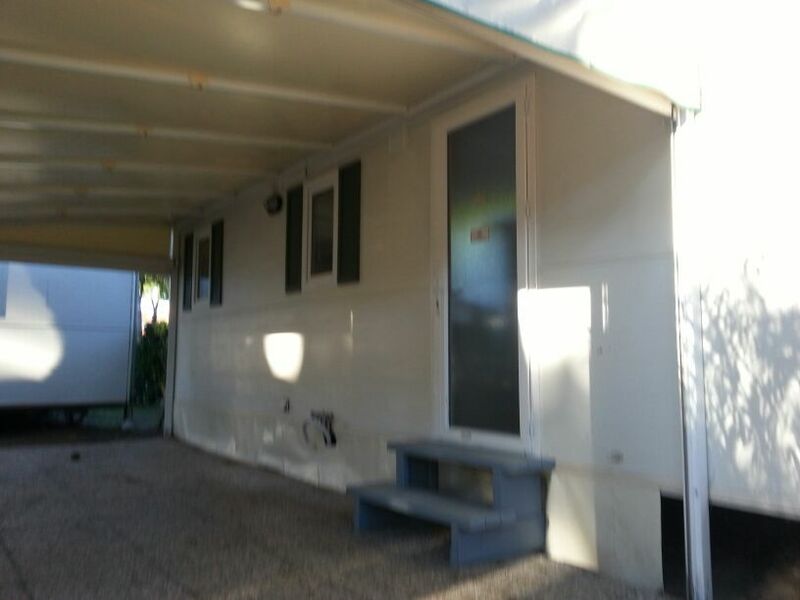 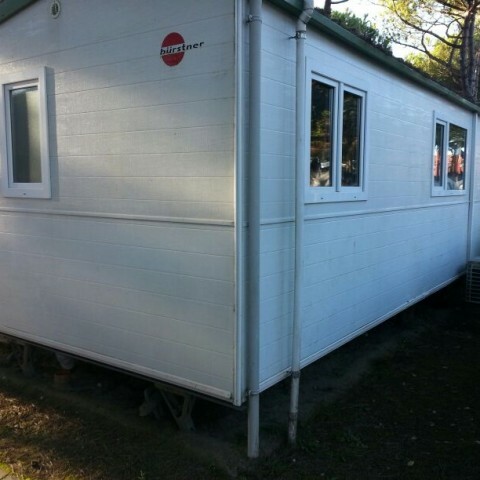 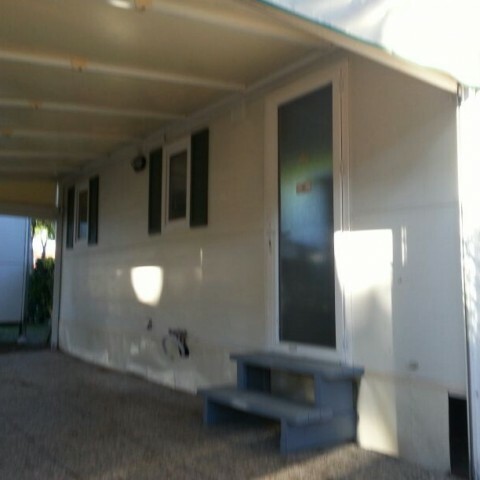 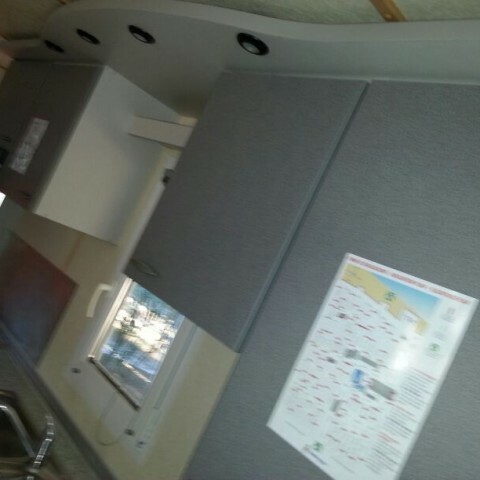 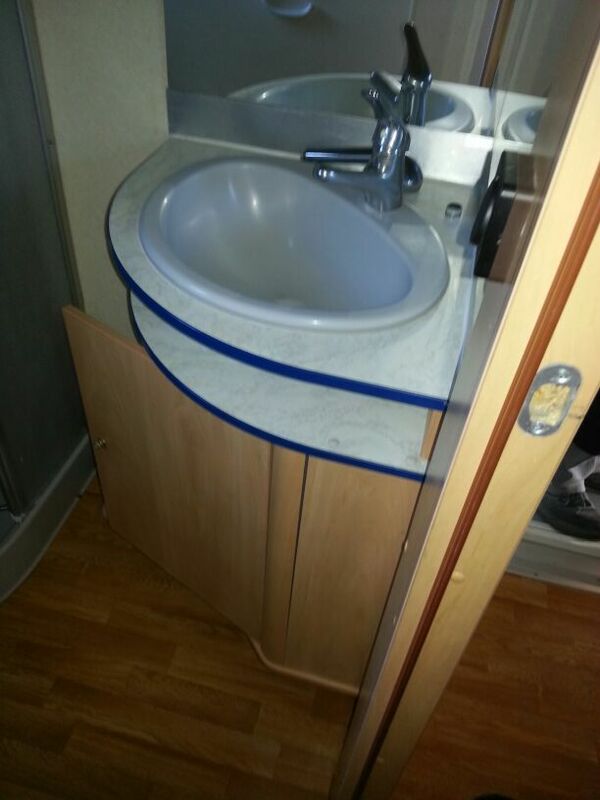 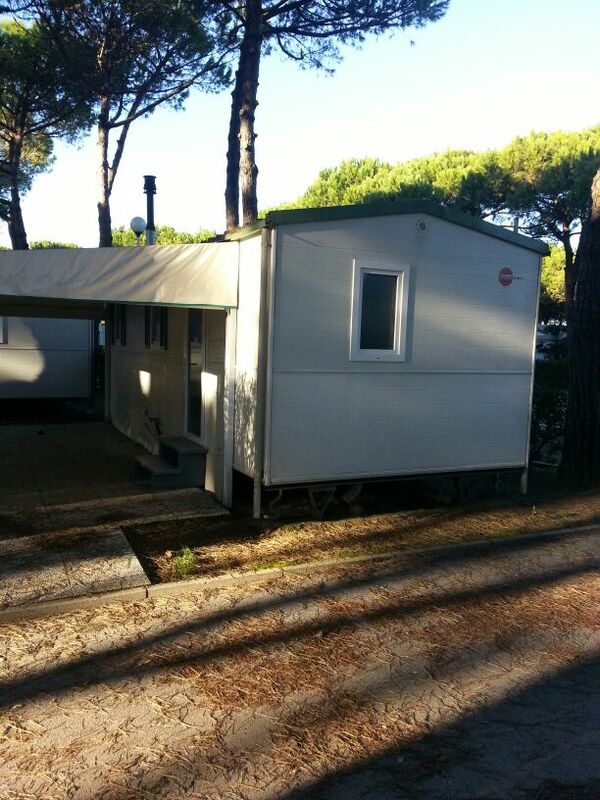 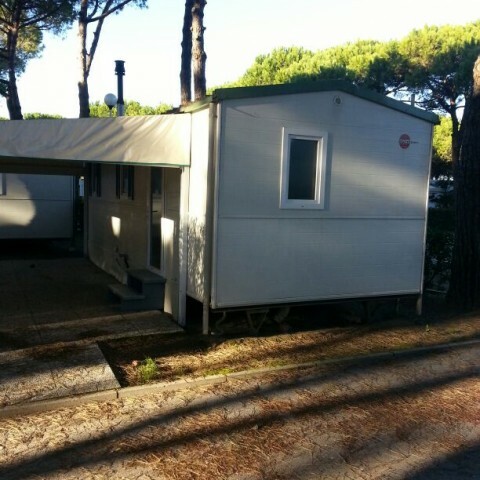 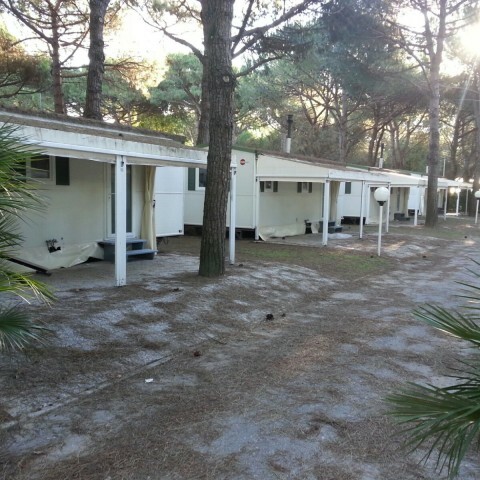 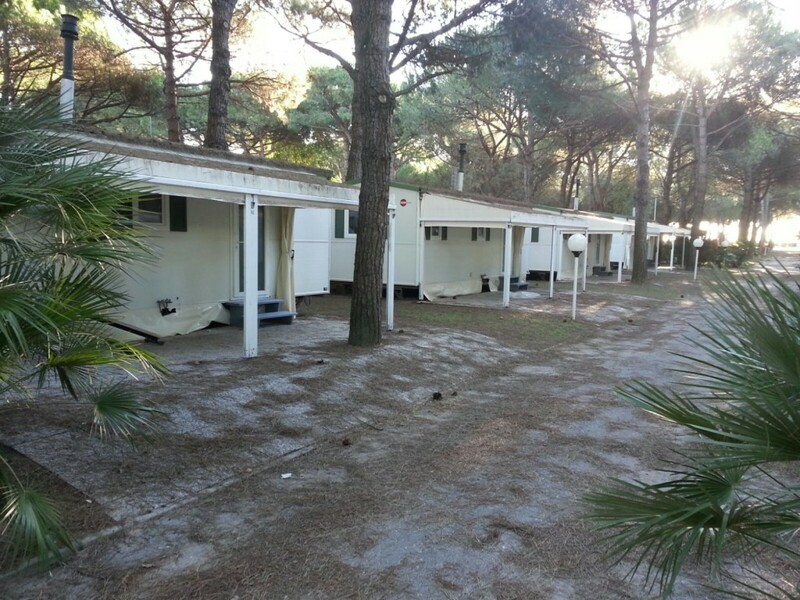 BURSTNER mobile home 7,40×3,00 mq – Jesolo (Venice) and Castelfiorentino (Florence). 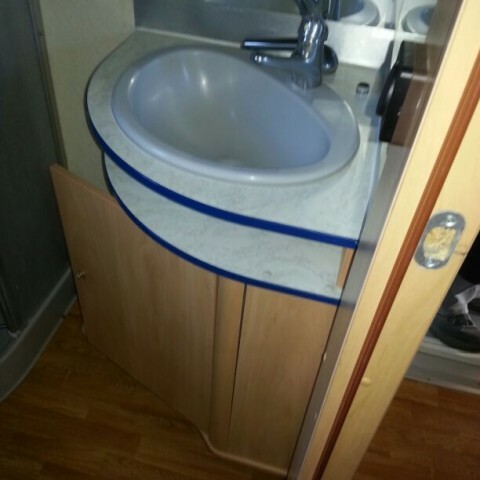 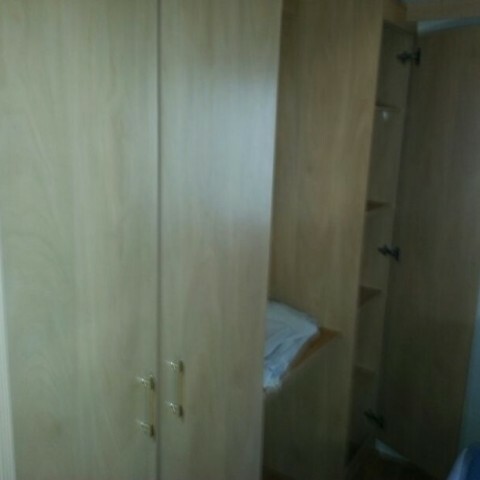 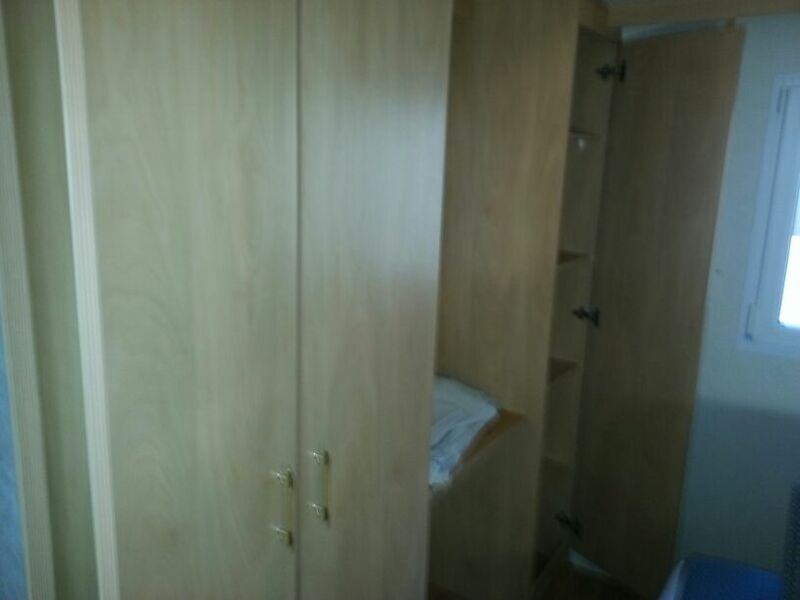 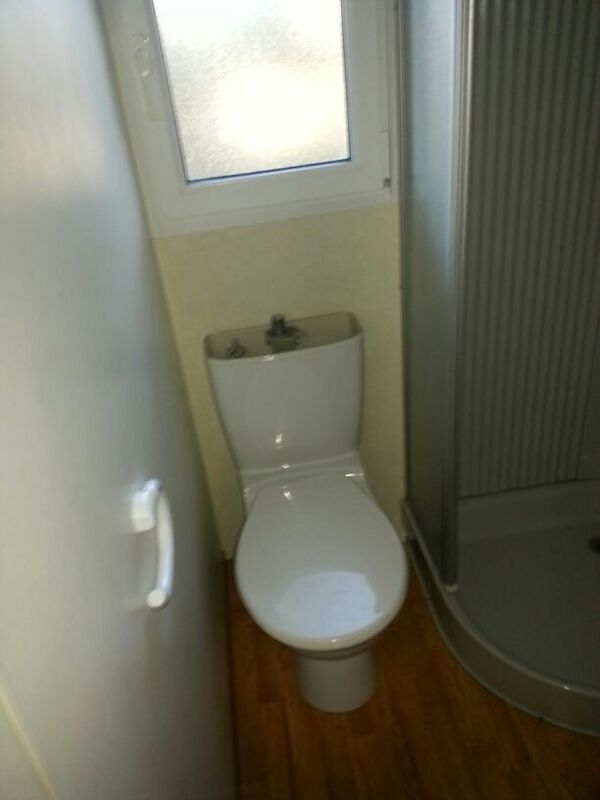 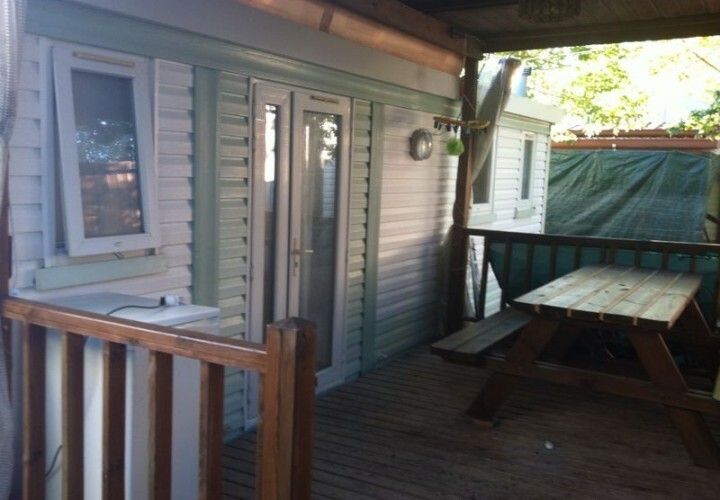 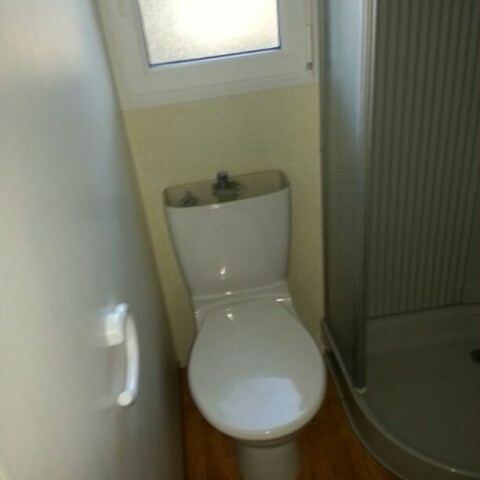 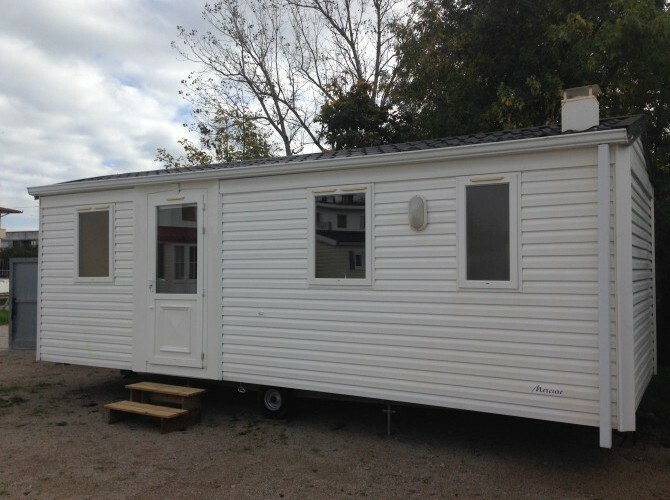 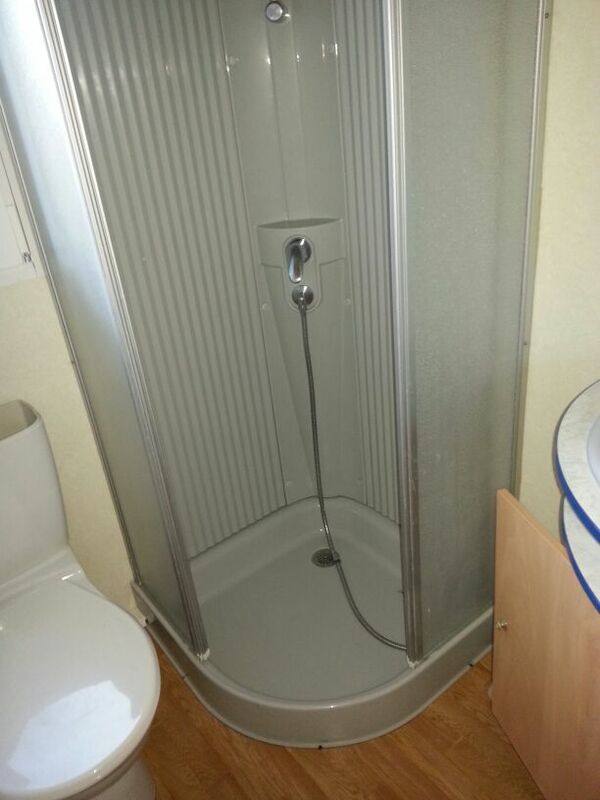 Used mobile home, insulated and equipped with double glazing (therefore also ideal during the winter season), composed of: bedroom with two single beds, double bedroom, kitchen with stove and sink, bathroom with toilet, shower and sink. 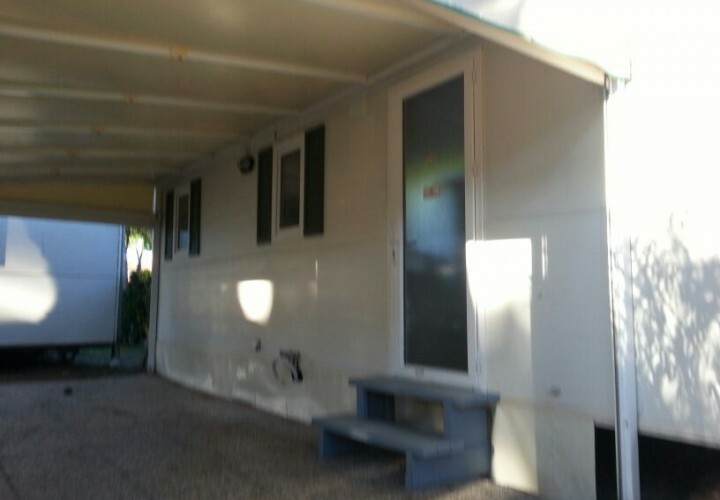 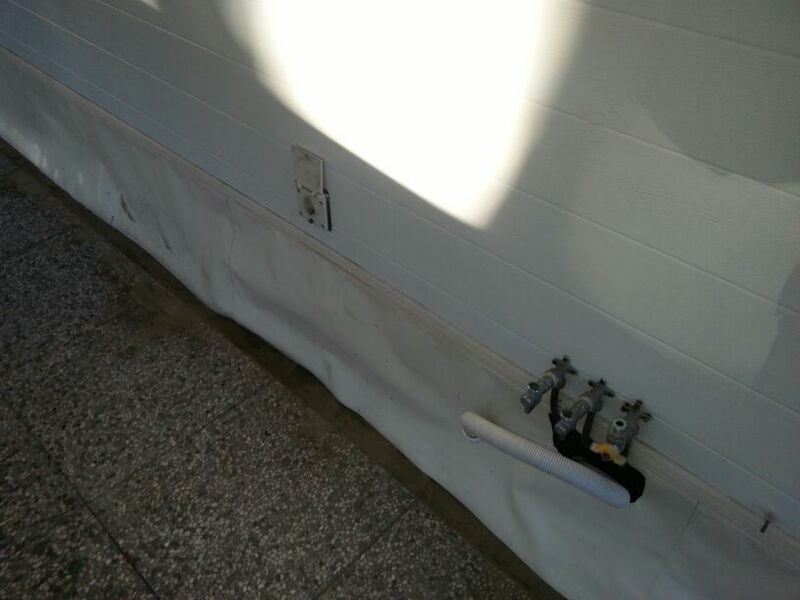 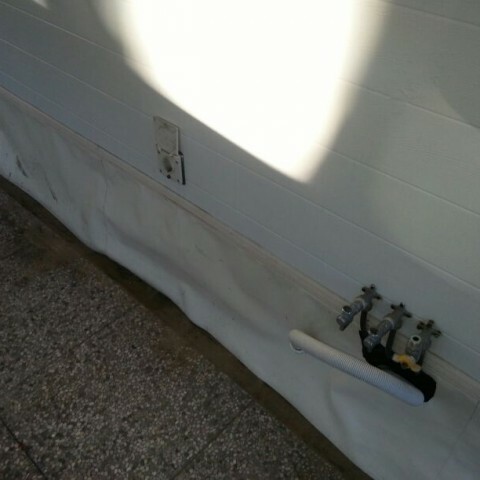 The mobile home also has air conditioning and has a veranda. 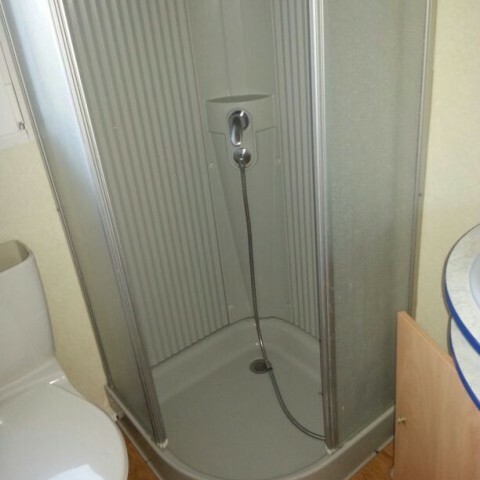 The price is inclusive of VAT.